Riders 4 Riders has a committee to plan and stage motorcycle awareness/safety events in our service area. Ideas of what to do to promote safety and awareness are welcome. Feel free to attend meetings or contact any Riders 4 Riders members with your ideas! 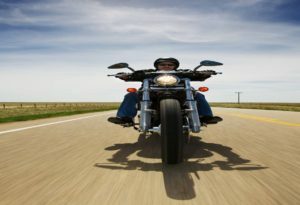 Motorcycles are vehicles with the same rights and privileges as any motor vehicle on the roadway. Motorcycle Safety Awareness Month is a national initiative aimed at getting motorists and motorcyclists to “share the road” with each other. 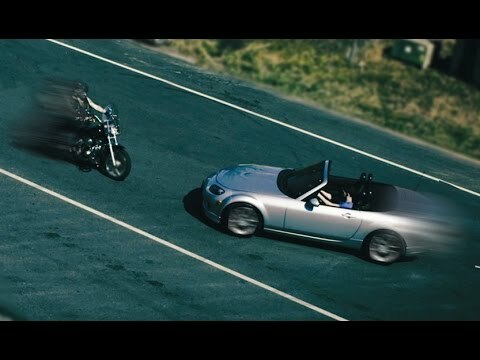 Click the picture below to view an 8-minute video that provides some important points to drivers, created by Washington State Department of Licensing. We are a charitable organization of volunteers dedicated to assist motorcycle riders injured or families of those lost due to a motorcycle accident. First and foremost our goal is to educate the public and promote motorcycle awareness throughout the community. Membership is open to any adult who wishes to make new friends and participate in social, civic activities, or just wanting to help those who ride. It is not required to own or even ride a motorcycle. Questions? Please call us at (251) 333-8384.